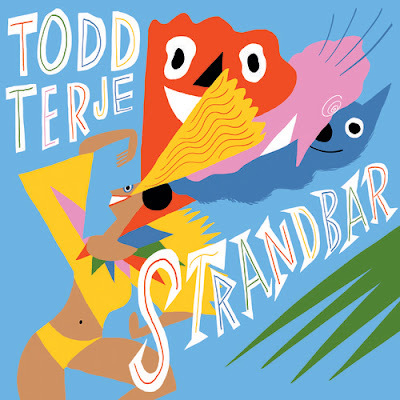 The Stark Online: Your Summer Bliss: Part 2 - TODD TERJE - "Strandbar (disko)"
Your Summer Bliss: Part 2 - TODD TERJE - "Strandbar (disko)"
Get up with the get down...wait until this jam comes on during the next Tiki Disco. 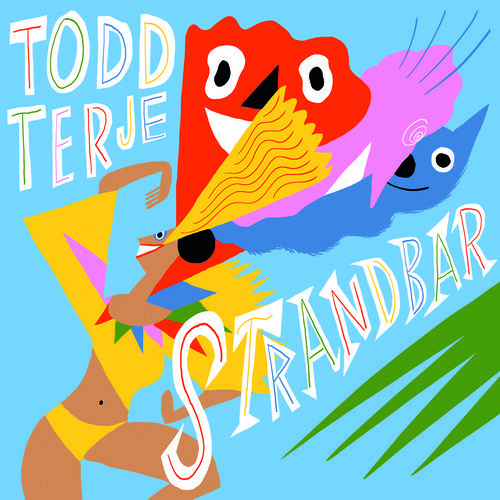 TODD TERJE's Norwegian. What do you think? Just let it spin in the background...see if people start dancing in your office.